Searching for Sugar Man is about both lost treasure and a missing pirate, at least at first glance. Malik Bendjelloul’s documentary tells the story of Rodriguez, a Detroit musician whose albums bombed in America but became more popular than Elvis’ music in South Africa during apartheid. He didn’t know this until later, when it was too late to collect the royalties. 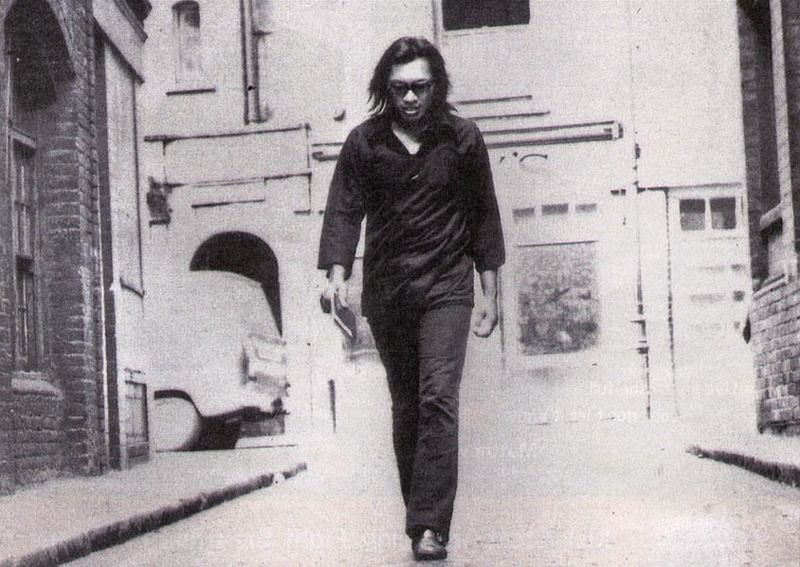 Before Rodriguez makes his first modern day appearance in Sugar Man, he is built up into a misunderstood musical genius with talent on the level of Bob Dylan who seemed to vanish into thin air after his music didn’t take off. Songs from his two studio albums are paired with scenic, often somber shots in both Detroit and Cape Town. This transforms the movie into more of a tone poem than a straightforward retelling of events that largely happened in the ’90s. Those shots, especially the ones in Detroit, answer the biggest question I had during the movie: Why tell this story? Why now? It is interesting, and making it unfold like a kind of mystery after the initial set-up does distract from the fact that most of the questions about Rodriquez’s identity were answered almost 20 years ago. When he finally does surface and explain that he went to South Africa and performed concerts when he found out he was famous, the movie started to feel entertaining and emotional but ultimately pointless. What showcasing Detroit does for the movie, though, is make it timely. It is a city whose reputation as a labyrinth of modern decay and blue collar grit makes Rodriguez’s story resonate and enhances the story’s meaning. The tracking shots of him clumsily shuffling down streets often covered in snow show that even though on the other side of the world he is more famous than almost any other artist, here he is just another man. Between those often elegiac city shots are fairly standard talking head Interviews with his daughters, friends, fans from South Africa and music producers attesting to his talent. They build a portrait of an artist with that almost undefinable air of mystery; before it was discovered that he was alive, rumors that he committed suicide by lighting himself on fire on stage circulated. When he finally does arrive, more wrinkled than in the photos but no less charismatic, it’s easy to see how he still confounds and mesmerizes the people in his life. Rodriguez is often described by the other people in the movie as a generous soul who broke his back his entire working life for his family but also stressed the importance of art. His music is often political, with songs about working class struggle interspersed with the more personal and romantic tunes. It comes without the hypocrisy that follows more commercially successful musicians with blue collar roots, too; unlike them, he doesn’t make millions singing about the poor. This entry was posted in Reviews and tagged Best Documentary nominee, Detroit, Documentary, Rodriguez, Searching for Sugar Man, South Africa by matterspamer. Bookmark the permalink.